Russell Organics is a company that offers all natural and organic beauty products. Their focus is on the actual product and how it performs on your skin or in your body, rather than just pretty packaging. 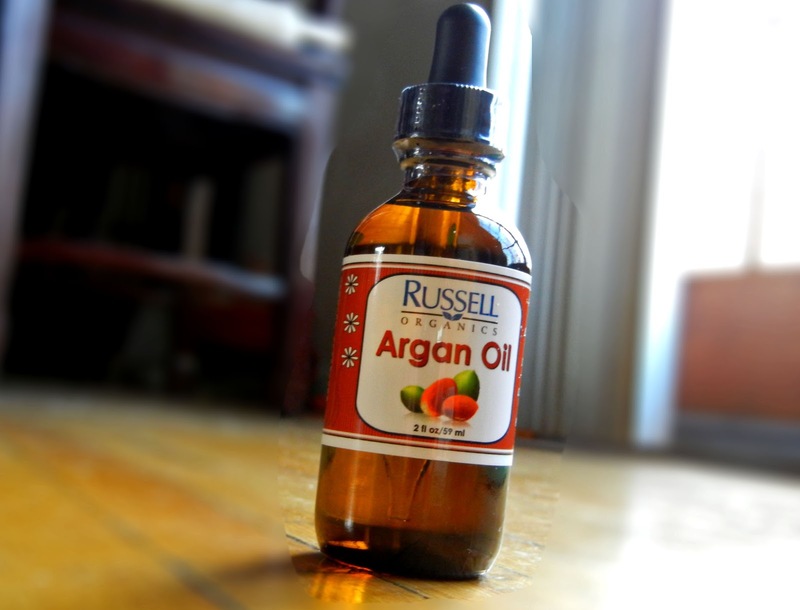 I was gifted the Argan Oil for review -- which is also their best seller. It is made purely of 100% argan oil, with nothing else in the jar. Russell Organics sources its oil from Morocco. It's fragrant free, and it's definitely a great beauty item to have for the winter time. It has many uses such as for your hair, nails, and skin. I personally like using argan oil for my hair and nails. It tames my flyaways and keeps my nails smooth. Do you use argan oil? How do you prefer to use it? *I was gifted the argan oil for review. Opinions stated are solely mine. it sounds delightful. i've never tried it. 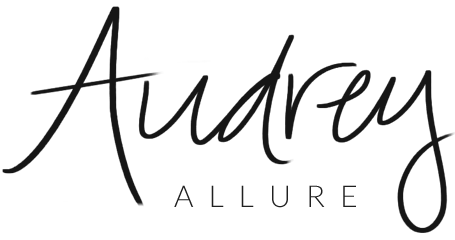 thanks for featuring it audrey. Thank you for sharing this, sounds great. I really love everything organic and natural and i hate chemical products. I use the one from marrocan oil at the moment and am happy about it for my hair! Thank you for commenting and visiting my blog! Like yours too! How about following each other on bloglovin and gfc? Let me know once you do, that way I’ll follow you back! Waiting for you!